"When faced with the scariest of things, all you want to do is turn away, hide in your own invisible place. But you can't. That's why it's not only important for us to be seen, but to have someone to look for us, as well." because it had not yet had the chance to be anything." 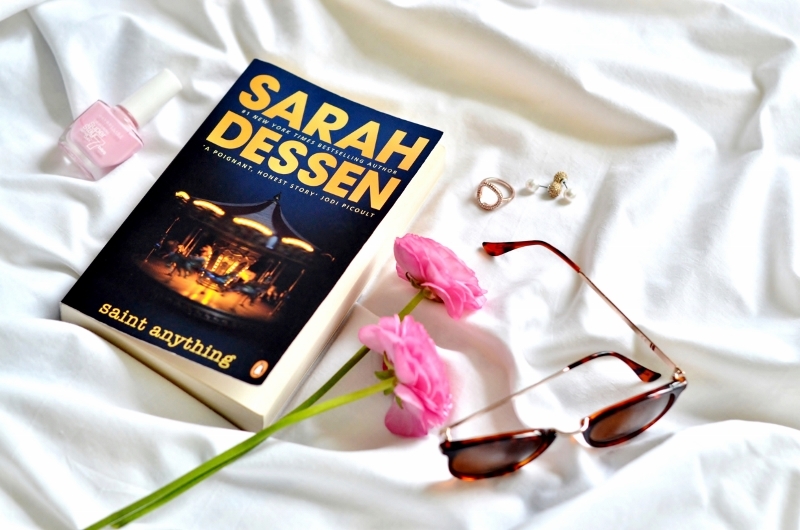 This is certainly not the first time nor the last time I am mentioning Sarah Dessen on my blog. You guys know that I am a huge fan of hers. I love and I will always love her books. They are just like a comfort food you eat when you feel like everything's going wrong, and you need something to reminds you that there are still some nice things about life that make living more beareble and sometimes even amazing. Saint Anything is a story about second chances, because everyone can screw up sometimes. There's nothing just black and white in Sarah Dessen's books. Every character has his dark and bright side, and that's what I really like about it. It's just so real. I always genuinely care about characters in her books. 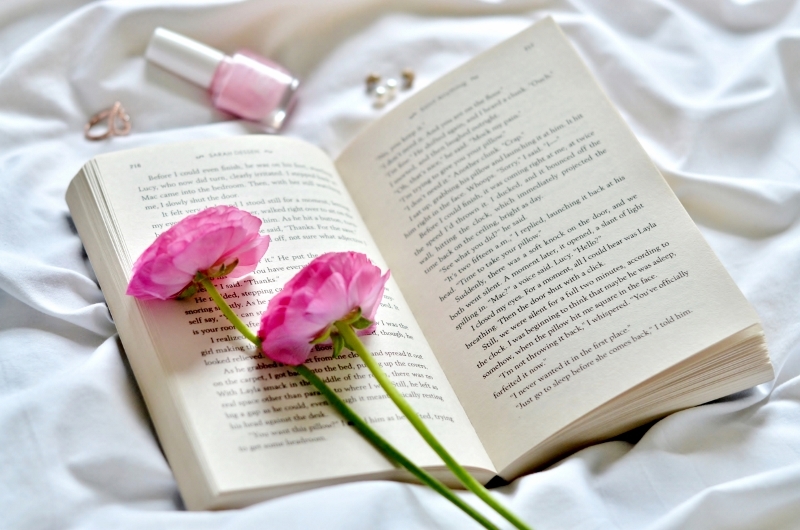 I am thinking about them even in the moments when I am not reading about them. And they usually stay stuck in my mind long after finishing the book, which I think is something really rare. What I absolutely adored about this book were the dialogues, especially those ones between the minor characters about fries, band names and lollipops. They were just fantastic and hilarious. 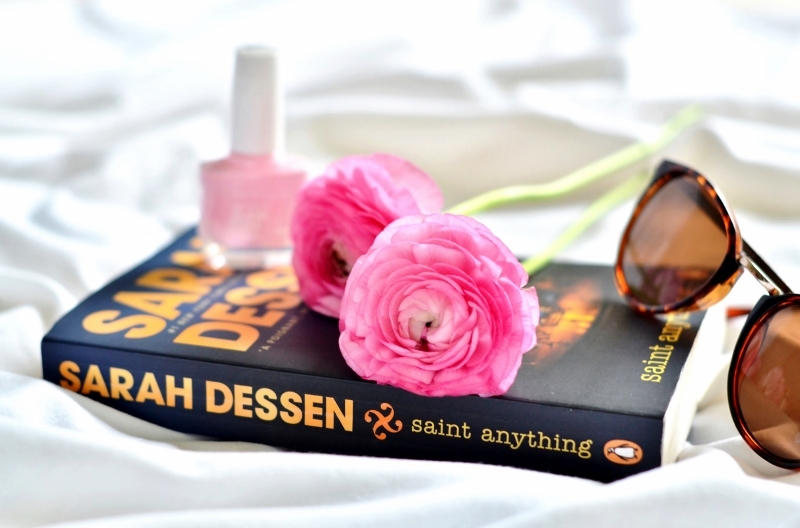 Sarah Dessen always equilibrate the dark topic with some light jokes and sweet smiles of mods. What should I say, she knows perfectly well how to treat us girls.